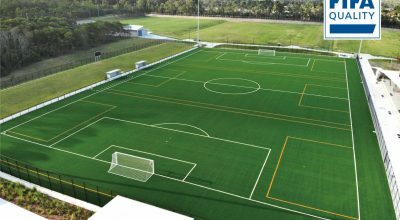 CCGrass, the world’s largest producer of synthetic turf and Unisport, the market leader in sports facilities surfaces and equipment in the Nordic countries, announce a new strategic partnership. 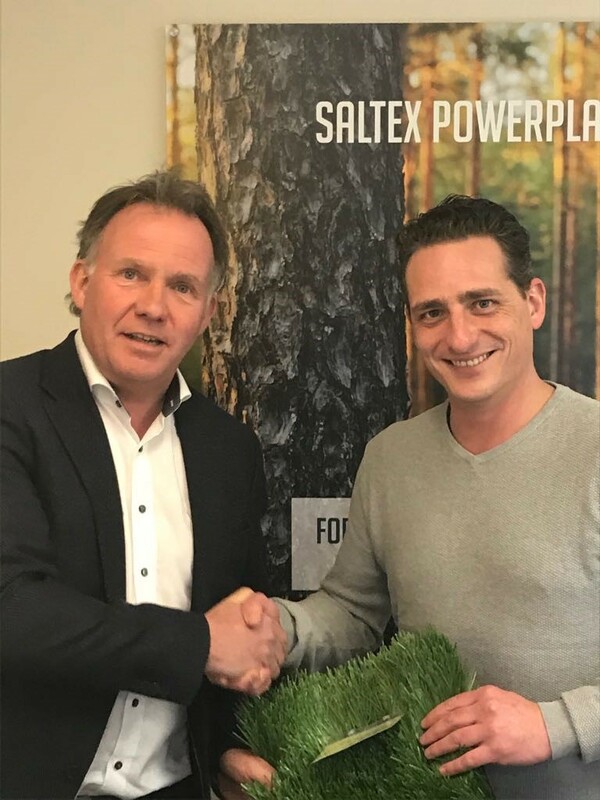 The agreement will further enhance CCGrass’ growing position in the European sports market, whilst providing high quality artificial turf for Scandinavia’s major pitch installer. With the agreement it allows Unisport to offer a wider product portfolio for the Nordic customers. Both CCGrass and Saltex (a part of Unisport) are FIFA Preferred Producers. 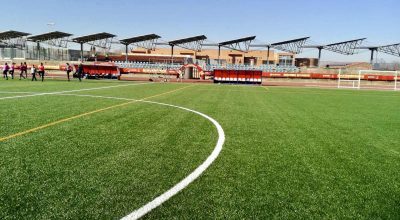 The strategic cooperation will focus on providing value added solutions for the region’s artificial turf sport’s market by combining the innovative products and systems currently offered by each party. Unisport vision is to build a healthier society by delivering attractive sport facilities and equipment. “We have worked successfully with CCGrass for many years and with the new partnership we are able to serve our local customers better. We believe in continuous collaboration with our partners and together with CCGrass we strive to create the best possible playing conditions for athletes and players and contribute to a healthier society as a whole” says Anjo van der Wende, Business Development Manager Unisport.